OLVG, the leading city hospital of Greater Amsterdam, chooses One Shoe to develop its new online positioning and corresponding website. OLVG was created from the merger of the St. Lucas Andreas Hospital and Our Lady Hospital. This new organization requires a new website to position OLVG properly and serves customers may be optimal. 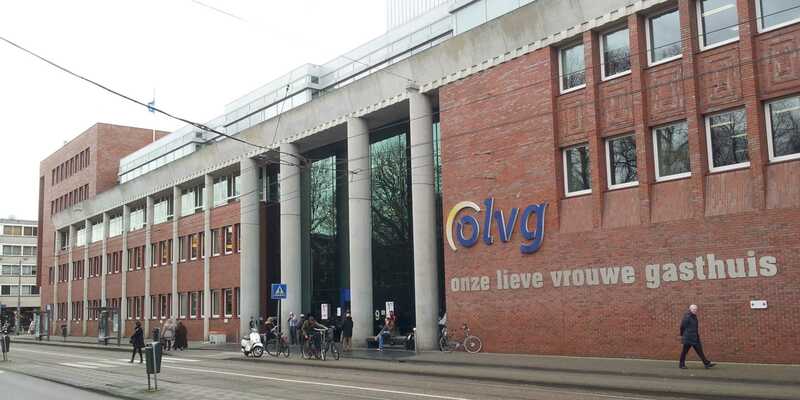 OLVG has become the leading city hospital in Amsterdam the merger and thus plays a key role in improving the health and health care for everyone in the metropolitan area of ​​Amsterdam. The new website and its appearance will thus come to lie in line. One Shoe is an integrated advertising and internet agency with either strategy, concept, creation, advertising, ux, web and mobile development at home. One shoe does a lot in the healthcare sector and has held positions at the University Medical Center Utrecht, Antonius Hospital, Meda Pharma, Sanofi, FocusCura and many others.